We are proud to provide the ultimate in dentures. 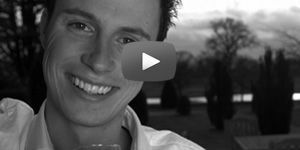 We understand what really makes a great smile and how to create really natural and pleasing looking dentures. 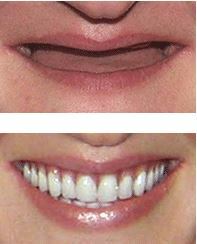 We use the best materials and skilled technicians who have an “artistic eye” in making false teeth look real. Dentures become loose because over a period of time the bone begins to recede away. This consequently means that the original denture no longer fits the mouth as well as it once did. This can lead to numerous problems such as ulcers that make the dentures uncomfortable and patients not being able to chew effectively. Also, a full upper denture needs to cover most of the palate to obtain ‘suction’. This can interfere with taste and the enjoyment of food. Loose dentures can also be embarrassing and can create an aging appearance. If you are embarrassed about your loose dentures, not being able to eat the foods that you love and the ineffectiveness of denture adhesives; there is now a way to make your denture work the way it was intended: stabilisation with dental implants. Fortunately, there are now good long-term solutions to these problems with implant dentistry. 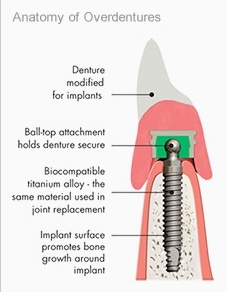 Implants can be used to fixate and support dentures and bridgework. Also, Implant supported dentures eradicate the problems of dentures gradually becoming loose. Implants are made of titanium and are fitted into bone. This increases retention considerably. Take Helen as an example. Helen has had no teeth for over 20 years. 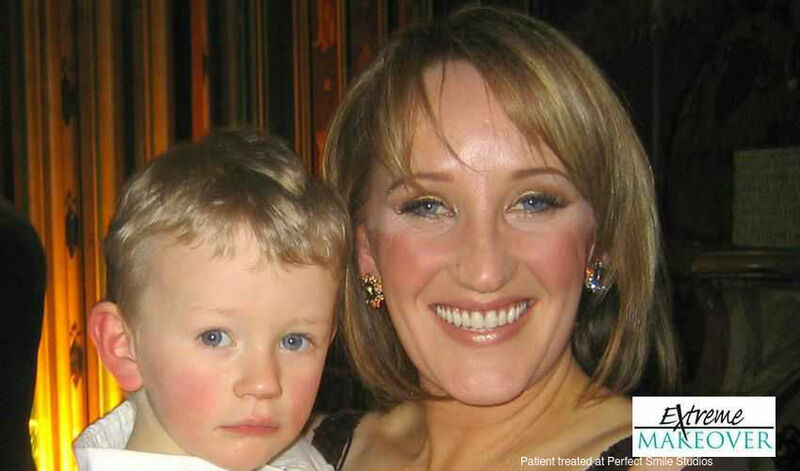 She was treated at The Perfect Smile Studios on Extreme Makeover UK (Living TV). With the use of dental implants to secure her dentures, Helen now has amazing confidence and looks sensational. In the past, she was even embarrassed to kiss her husband. Too many people who have conventional dentures don’t wear them for the simple fact that they do not stay in place. Dental implants offer a way to keep dentures in place and allow you to go about your daily life with confidence. The use of dental implants to stabilise dentures has proven to be successful for hundreds of thousands of people. The number is growing daily as word spreads of the effectiveness and long-term integrity of the treatment. In fact, dental implants have the highest success rate of any implanted surgical device. In the procedure, titanium screws (implants) with integrated ball-tops are inserted into the jaw, where they will fuse into the bone. The procedure typically takes about an hour and can be done under local anesthesia. Your existing denture is modified to sit comfortably over the implants during the healing phase. After the implants have healed, your denture is modified to snap onto the ball-tops. The denture will be secure until you remove it for cleaning. Simply apply upward pressure to the front of the denture with your thumbs to unseat the denture. Payment plans are usually available that can bring implant treatment within your budget. The benefits of eating what you want, smiling with confidence, and the many other positive changes that a stable denture can bring simply cannot be measured. Your dentist will be happy to answer any questions or concerns you may have regarding dental implant procedures. Dental implants can be a useful adjunct to many dental treatments. We will provide a detailed evaluation and complete comprehensive dental assessment to decipher the best and most appropriate treatment for you. Daily cleaning consists of removing your denture at night and brushing around your implants to remove any food and plaque. Brushing also stimulates blood flow in the surrounding gum tissue. Following your doctor’s post-operative instructions and maintaining your dental hygiene are important factors in ensuring the long-term success of your treatment.